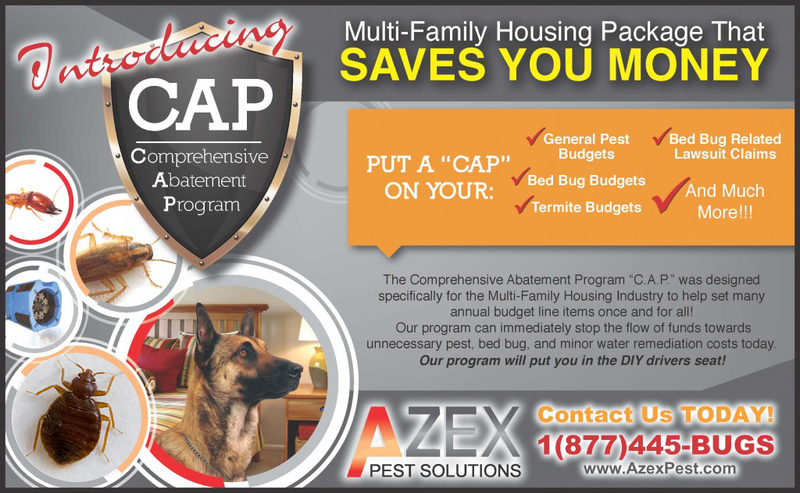 We have designed a DIY and professional service program specifically for the needs of the multifamily housing industry. 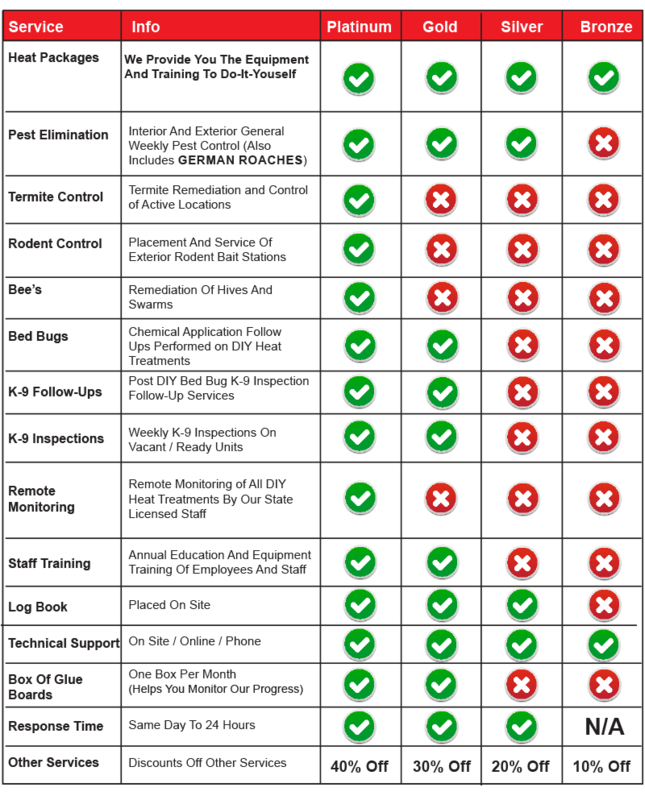 Our program consists of providing your property with state of the art heat remediation equipment, full weekly pest control services, and bed bug K-9 detection services that will start saving tens of thousands of dollars a year all while reducing your exposure to lawsuits and down time on your units. 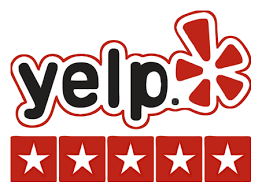 Our program can immediately stop the flow of funds towards unnecessary pest, bed bug, and water remediation costs today. CAP will put you in the DIY driver’s seat!